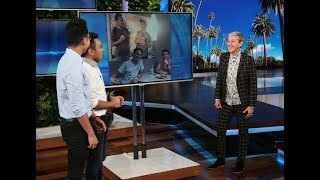 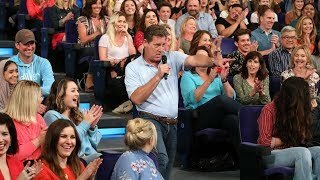 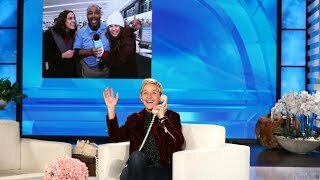 3:56 Ellen Finds The One Person Who Doesn't Want To Be On Tv... And Puts Him On Tv! 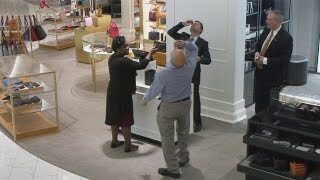 0:5 Kevin The Cashier Does Halloween! 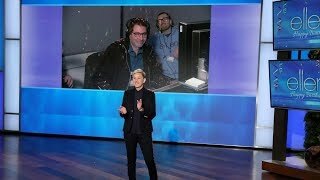 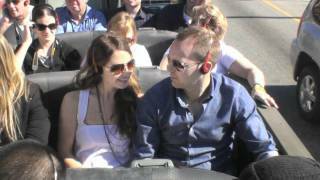 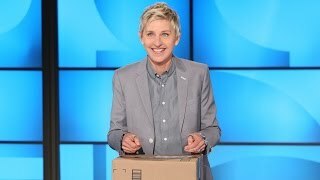 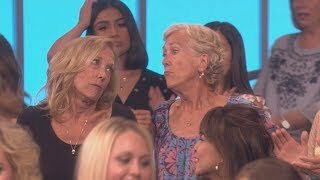 7:6 Ellen's Hidden Camera Prank On A Hollywood Tour Bus! 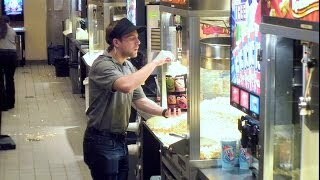 4:31 Kevin The Cashier Goes To The Movies!